The options for teachers and school leaders when it comes to digital portfolios have advanced significantly over the last few years. 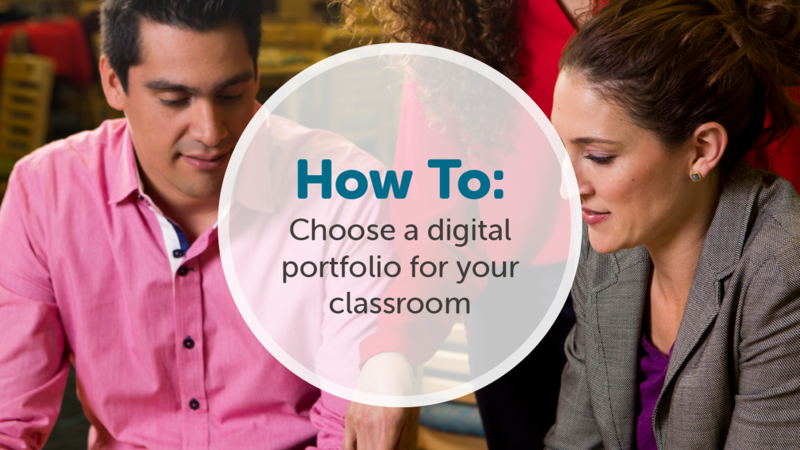 To make the right choice, it’s important to understand exactly what you’ll need to do with the digital portfolio tool, and what your educational goals are for using digital portfolios in class. In the past, teachers got little more than a folder for work posted online, where students could drop documents or other files. 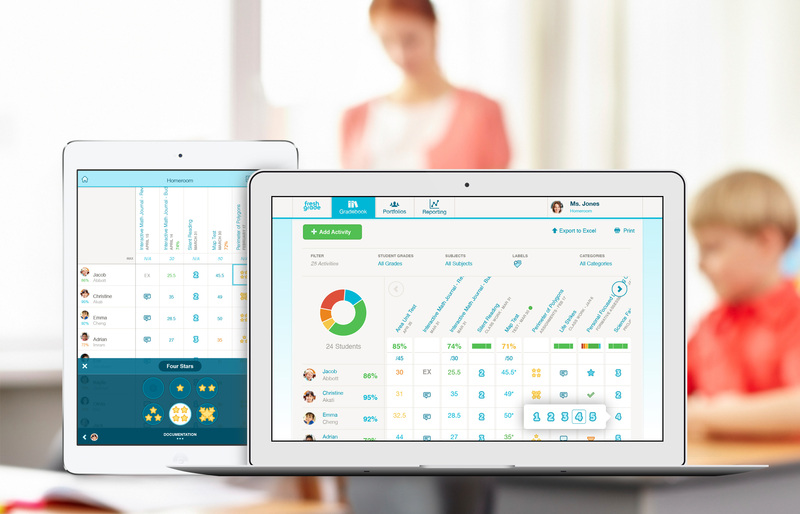 Today, with developments in user interface, cloud storage, and more, you can manage all parts of the learning process with a powerful digital portfolio tool. The best way to approach looking for a digital portfolio is to first imagine all of the tasks that you’d like to be able to do both as a teacher and as a student. Then work backward to check each of the available options, and see which meets the needs that you have. Below, I’ve organized the specific tasks teachers, students, and parents can do with the right digital portfolio, so you can use this as a guide for your own decision-making process. 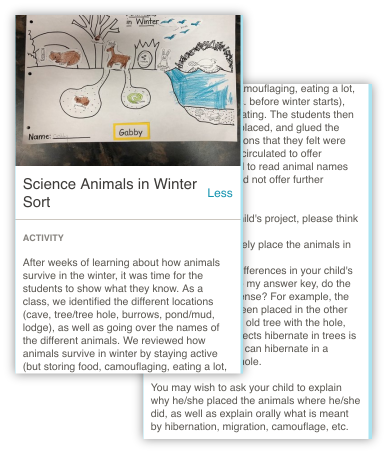 A great digital portfolio will allow teachers to easily do the tasks above and will allow students and parents to see the content posted by teachers in a well-organized layout. 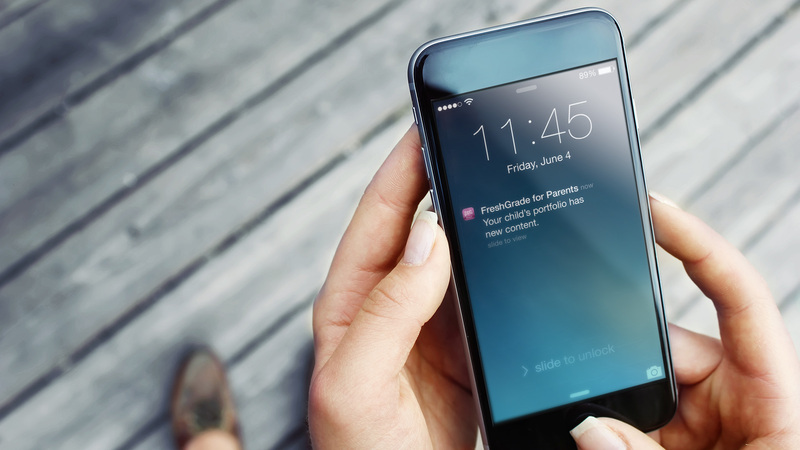 Few tools available today offer a robust set of features for parent access. Teachers taking a constructivist approach to digital portfolios know that assessment is ongoing, embedded into the learning process, and not simply a grade on an assignment. And once assessment enters the conversation, the next step is to determine your needs for feedback and reflection. In one way, a digital portfolio is a perfect antidote to our times: students often see polished depictions of life online through social media, missing out on the edits or process that led to final outcomes. It’s important for a digital portfolio tool to adequately support feedback and reflection, so teachers can guide students through the whole process of learning. We might think of an artist’s body of work when considering digital portfolios as an alternative assessment…The development of their skills and talent didn’t just happen. Many mistakes, quiet reflection, and new pursuits of learning had to have occurred prior to mastery. Students need to easily provide an explanation to teachers when submitting work, so the students can explain any questions, challenges, etc. 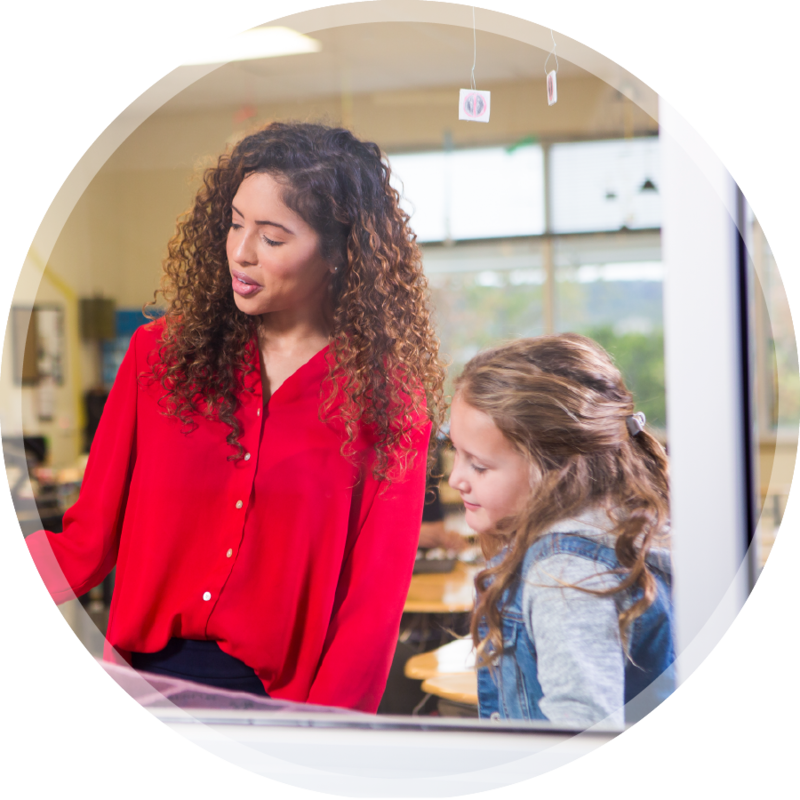 One of the primary drives of digital portfolios is the ability to create an authentic audience for student work, especially when it comes to sharing work with parents. This important point is supported by The Conference on College Composition & Communication’s acknowledgment in their resources “Principles and Practices in Electronic Portfolios”, which states that “students engage in audience analysis of who they intend to read their e-portfolios” as one of it’s suggested best practices. Of course, this leads to the importance of parent involvement in student learning, and the particular needs that a digital portfolio tool has when it comes to parents. The NEA Policy Brief titled, “Parent, Family, Community Involvement in Education” outlines the importance of parent involvement in the learning process showing that research shows that students with parents involved in their school work stay in school longer, earn higher grades, and enroll in more challenging programs than students whose parents are less involved. In his seminal work The 7 Habits of Highly Effective People, Stephen Covey suggests that you must “Begin with the end in mind.” In their groundbreaking framework Understanding by Design Grant Wiggins and Jay McTighe suggest that educators must begin with the knowledge, skills, and understandings they want students to have, and work backward from there. When it’s time for teachers and school leaders to select the right digital portfolio tool for use in your school or classroom, the process is the same. Once you understand all you need your digital portfolio to do, you can limit your options to only those tools powerful enough to meet your needs. Then, you’ll be more likely to select a tool you can stick with, that keeps teachers, parents, and students happy, and that leads to learning.